What began as a memoir for her children, ended up being her first self-published book, Running on Empty. Soon after, her girls were given reoccurring roles in the remainder of what became the Mending Hearts series. L.B. Simmons doesn’t just write books. With each new work, she attempts to compose journeys of love and self-discovery so she may impart life lessons to readers. She’s tackled suicide, depression, bullying, eating disorders, as well as physical and sexual abuse, all the while weaving elements of humor into the story lines in effort to balance the difficult topics. Often described as roller coaster rides, her novels are known for eliciting a wide range of emotions in each story she tells. 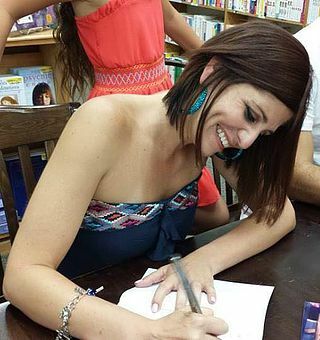 She is the author of We, the Wildflowers and the Chosen Paths series.